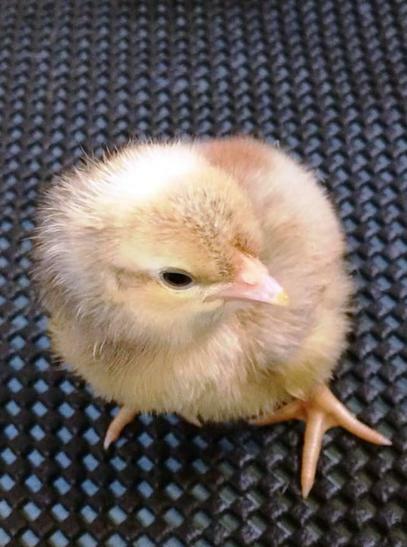 Yesterday afternoon we were delighted when our first chick hatched from its egg. 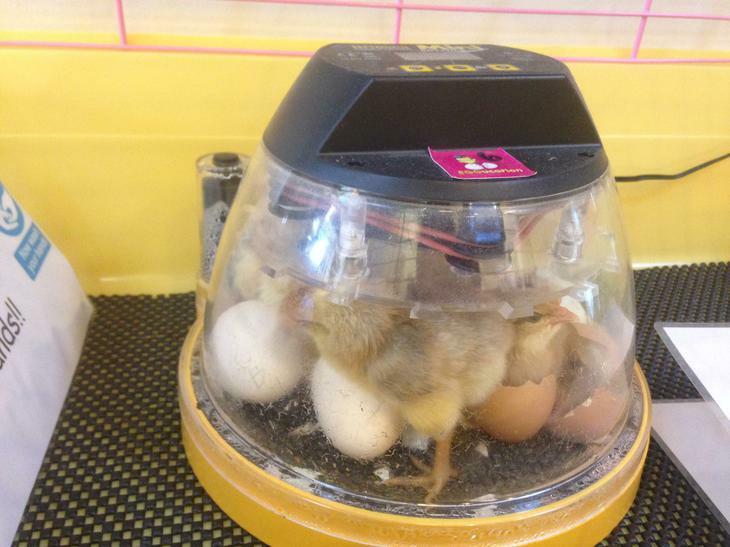 This morning when we arrived at nursery we were amazed to see that all six chicks had hatched. 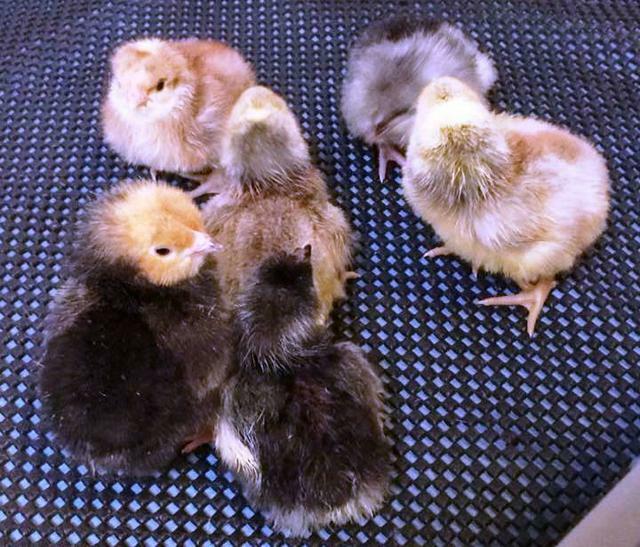 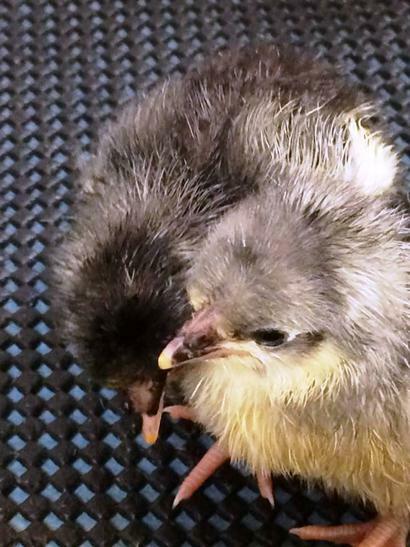 They are now in their larger brooder, running around and cheeping but also sleeping a lot because they are exhausted from the effort of hatching from their shells.